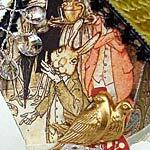 The story of the tortoise and hare can be read here. Two Turtle Dove Houses by Design Team Member Nicholas Battilana created for The Twelve Days of Christmas; other components used in the artwork. 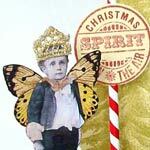 Learn more about this artwork in Nichola's tutorial.